An item of headwear once saved me. I was in Kuujjuaq, Nunavik. It was the dying days of March—an Arctic spring, but really, winter by any southerner’s standards. Temperatures were dipping well into the -20s and with wind chill it felt even more frigid. I spent the next week in a wild land: Kuururjuaq National Park, a 4,460-square-kilometre oasis surrounding the Koroc River, which runs from the Torngat Mountains to Ungava Bay. By ski and by snowshoe, I explored this beautiful but unforgiving environment; led by local Inuit people throughout my journey. And, as I said, an item of gear saved me: the Buff Original. You see, this was years ago—and my first foray into the Arctic during winter. Frankly, I was unprepared. I had to borrow a heavy parka from a local in Kangiqsualujjuaq for the snowmobile ride into the park as well as polar-rated boots from another charitable fellow. But on those days when gales whipped across my face at 60 km/h—lowering the wind chill to a staggering -50 degrees Celsius—I appreciated the Buff more than anything else. I pulled it high over my face and forged ahead against winds that stung like hornets—or would have, had I been unprotected. Since then, I’ve made a Buff a constant part of my winter kit. However, I don’t need to venture into the Arctic to find use for this headwear. 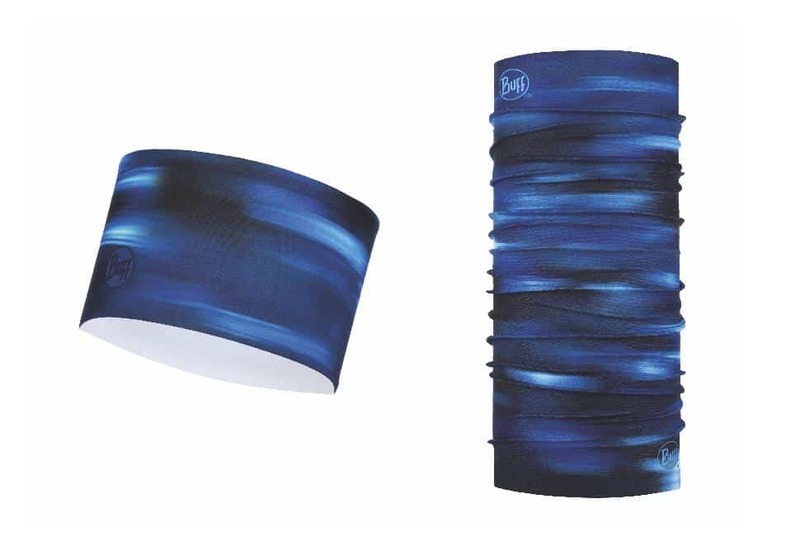 I’ve been using various items from Buff's lineup for all my cold-weather pursuits—often mixing and matching to suit the activity. I live in Vancouver, where we cycle rain or shine (mostly rain though). So I need helmet-friendly headwear that’ll also keep my ears from falling off during those chilly January rides. Enter the Buff Tech Fleece Headband—it’s tailor-made for the job. This is where I add in a Buff Original, too. It’s highly breathable, offers UPF 50 protection, four-way stretch and dries quickly. On the coldest days, I’ll pull it right over my mouth and nose—it’s that breathable. Plus, it’s made from 100 per cent recycled polyester. 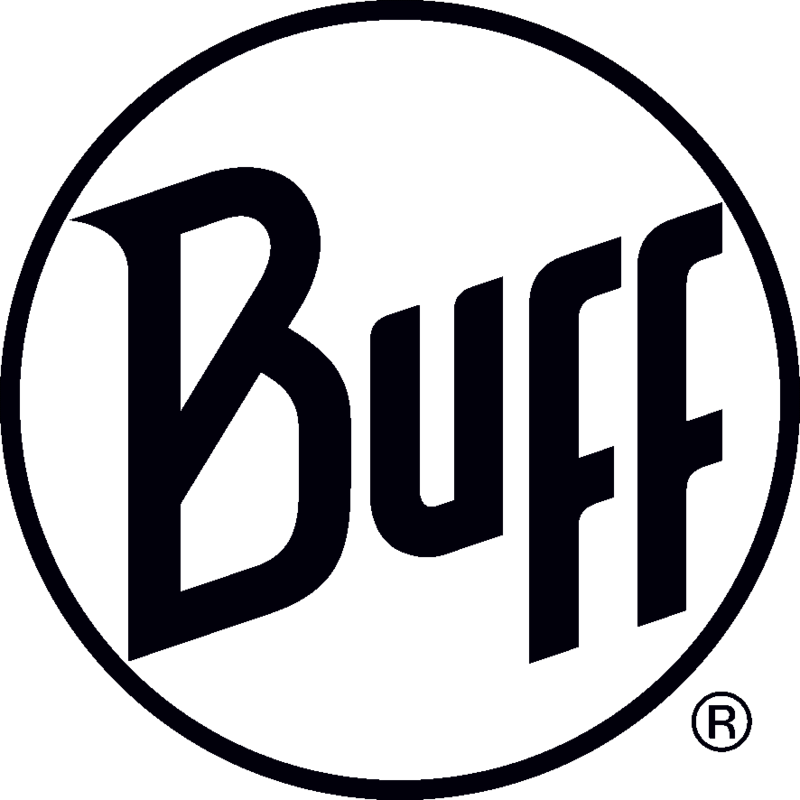 When I head into the mountains to cross-country ski or snowshoe, I pair two of Buff’s warmest pieces. 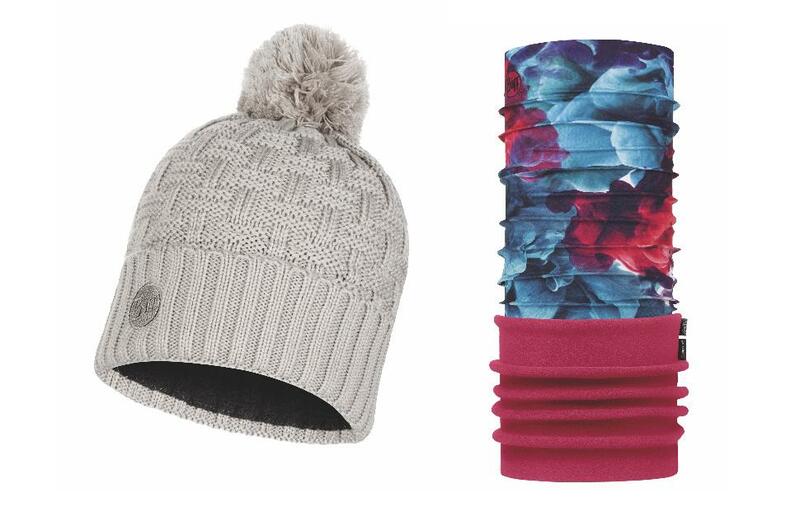 The Buff Knitted & Polar Hat combines knitted acrylic with a Primaloft Polar Fleece lining. It’s toasty even on days that dip to deep sub-zeros. And the Buff Polar is a must-have. The seamless construction features both recycled polyester and Polartec Microfleece for weather-blocking abilities—I pull it high around my neck for full coverage when combined with the oversized toque. In Vancouver, hiking and trail-running season doesn’t end in December. There are a lot of low-elevation trails that stay snow-free year round. So that’s where you’ll find me trail-running (with my dog). I like to wear a trucker cap for this one—it vents sweat and keeps the rain off my face. 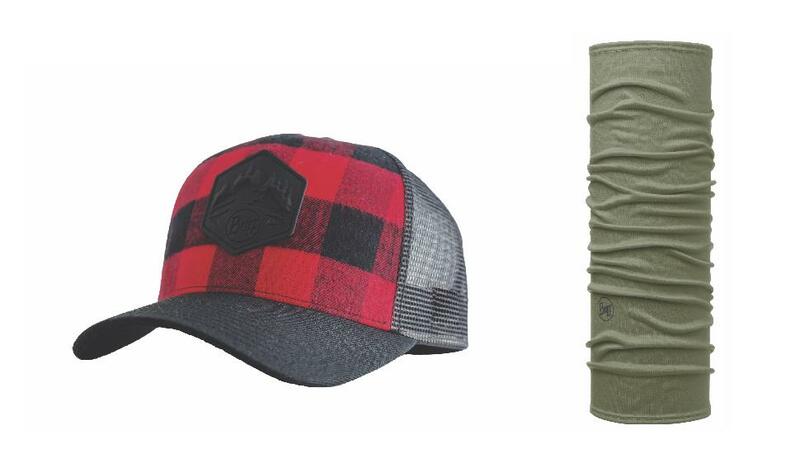 (And hats like Buff’s Plaid Trucker Cap just look so cool.) But since I need some warmth too, I pair the cap with a Buff Midweight Merino Wool. Whether loose around my neck, pulled up high or one of the 10 other ways to wear it, it keeps the West Coast wind at bay while I work up a sweat in the rainforest.